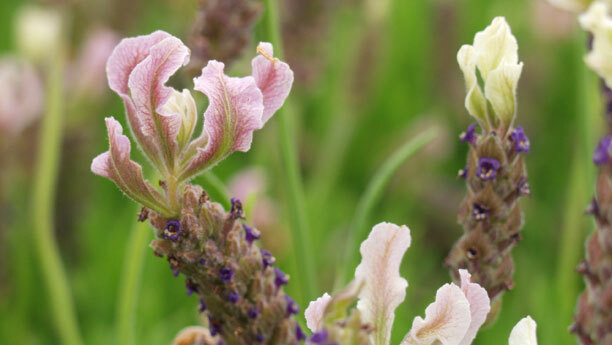 That’s the deadline for getting your orders in to guarantee your plants for spring shipment. 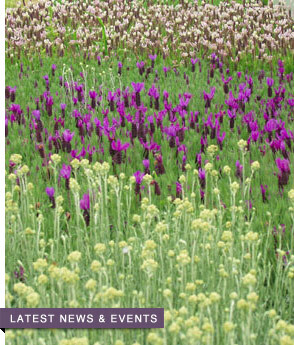 We all know the holidays are a busy time and your thoughts are not focused on your lavender planting next spring but don’t delay, we are nearly sold out again for spring shipment. Orders received after December 31st will be scheduled for shipment in June and not all varieties will be available. 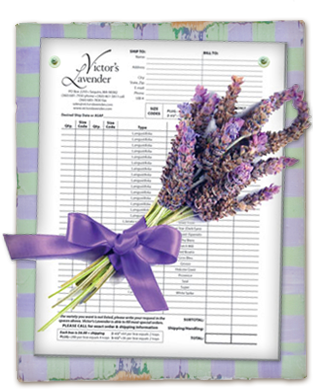 You can download our order form, complete it and return it via email, info@victorslavender.com, or fax to 360 683-7830. Please note that we have a 4 tray minimum order. Don’t miss out – get your orders in now. 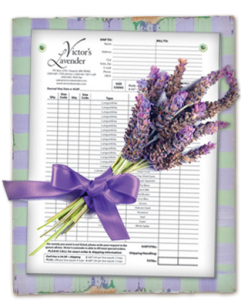 Posted in Lavender Plants, Purchasing Lavender | Comments Off on Time is Running Out!